Pre-registration is required. Check back in the early fall! 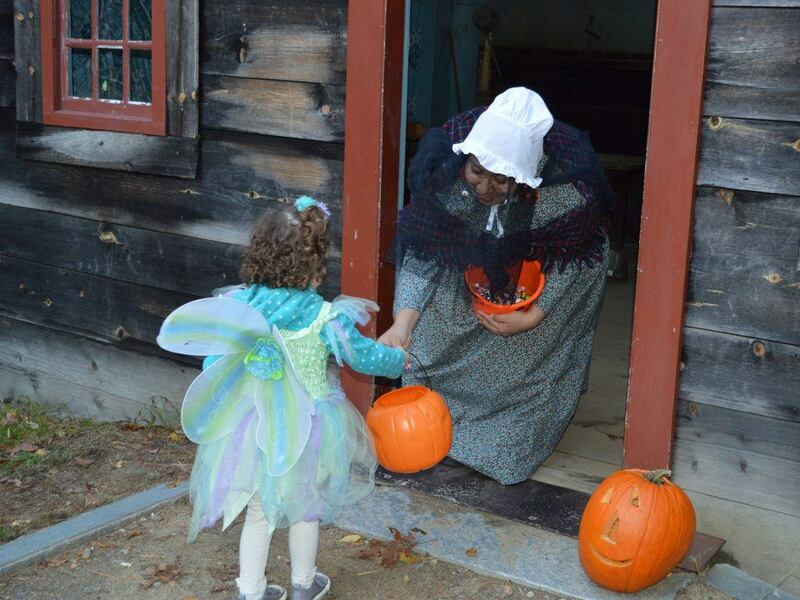 Visit the Village after hours for a family-friendly evening of trick or treating on the Common. 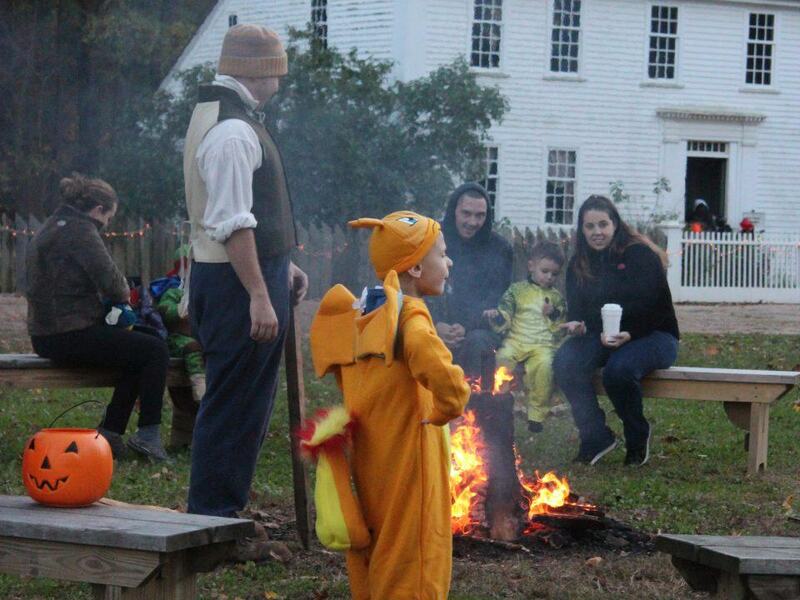 Show off your best Halloween costume, hear spooky tales, enjoy a bonfire, take a hayride around the Common, and more! 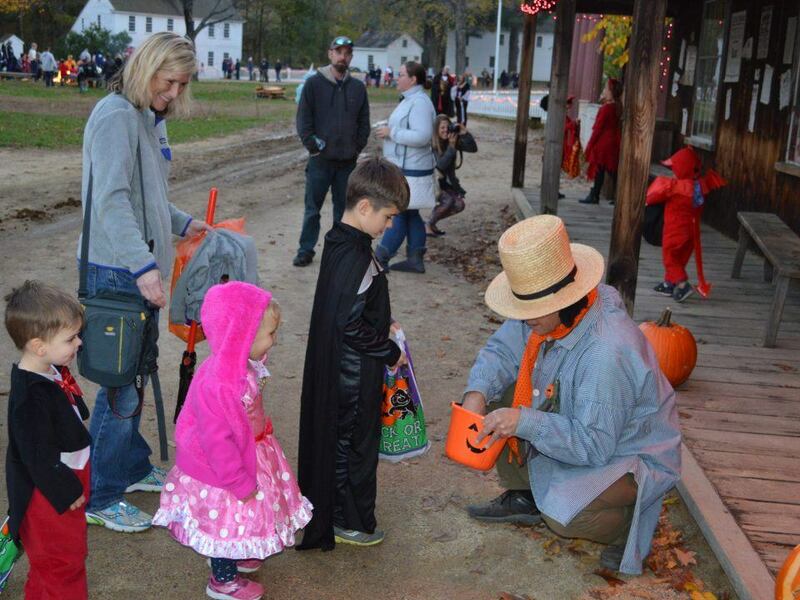 Throughout the evening, children can trick-or-treat around the Village Common. Snacks and beverages will be available for purchase. 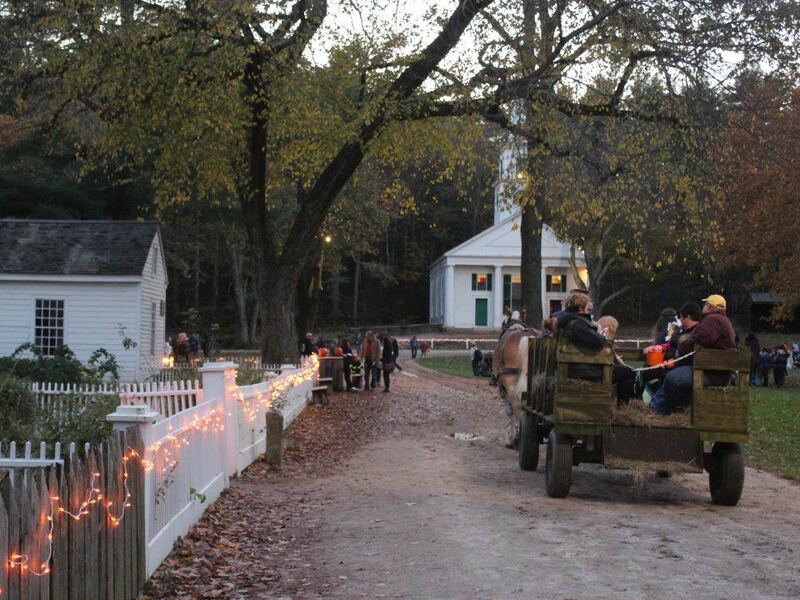 This is an evening event and is not included in daytime admission. Raindate: Monday, October 28. An email will go out to all registrants if we decide to postpone.